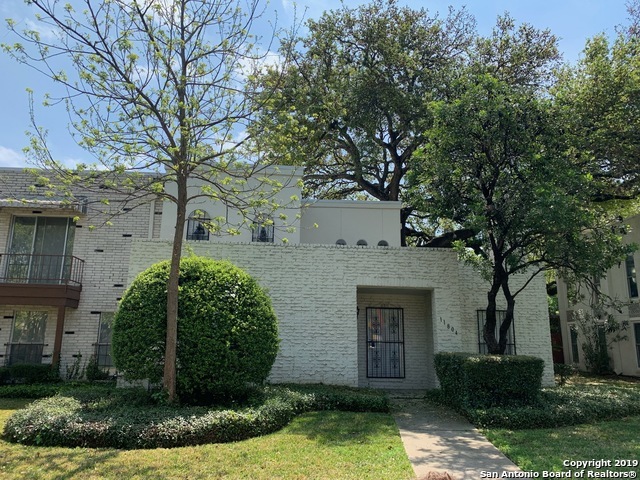 All ENCHANTED VILLAGE homes currently listed for sale in San Antonio as of 04/20/2019 are shown below. You can change the search criteria at any time by pressing the 'Change Search' button below. 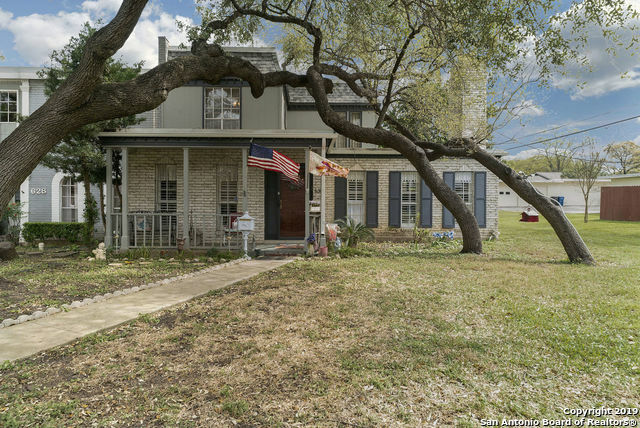 "Fantastic townhome located in the heart of San Antonio close to everything! Huge Master bedroom with doors to covered patio downstairs and garden tub in master bath. Low maintenance fenced yard with private hot tub. Beautifully maintained home. Two car detached garage with breezeway to home. Community includes clubhouse, pool and playscape." "The HOW includes insurance, water, outside maintenance, club house with pool, gym playground and party room."